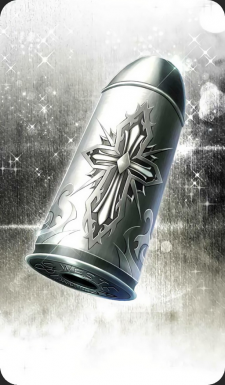 A silver bullet gifted as a good-luck charm. Or perhaps you can get a saint to bless it to make it even more powerful. Either way, it's best to handle with care. This page was last modified on 6 April 2019, at 09:07.